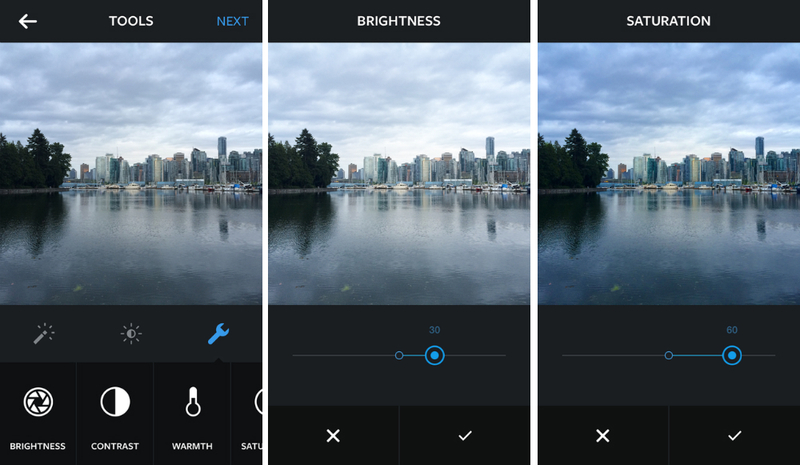 A major update is set to hit Instagram on Google Play and the App Store for iOS today. Version 6.0 introduces actual photo editing capabilities, allowing users to do much more than simply applying filters to their photos. Starting today, users can tweak many different aspects of their work, such as the brightness, saturation, shadows, warmth, and much more. Below, you can see the full list of improved tools, as well as newly-introduced tools for Instagram users. Ready to get your edit on? Head on over to Google Play and grab the update once it is live. Of course, staged rollouts will likely be in full effect, so if you don’t see the update right away, stay patient.